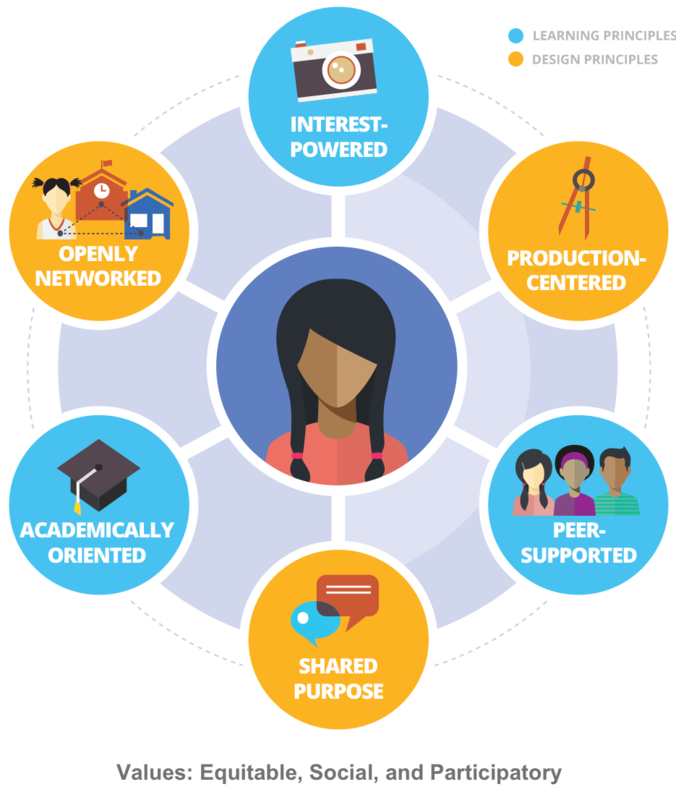 Connected Learning is an approach that sees learning as interest-driven, peer supported, and oriented toward powerful outcomes for youth. It encourages production-centered learning in openly networked environments within communities of shared purpose. ED677 is designed to support participants in exploring equity in Connected Learning design and learning through engaging in these same practices. In this way this course strives to be a connected course about connected learning where we all work together as connected educators. Equity is one of the key values of Connected Learning, along with learning that is social and participatory. But how do we get there? How can we engage in connected learning principles and practices in equitable ways in our learning as well as in our teaching? What kind of equitable ecosystems can we build together with youth as well as colleagues? In what ways are we considering the use of networked technologies that hold promise but may also exacerbate inequality? What critical questions are raised and what are the implications? We are all learners and teachers. In order to design connected learning opportunities for the youth we work with, we need to be connected learners ourselves. In order to support connected learning in social, participatory and equitable ways for all learners, we must challenge ourselves to critically investigate what we are doing, why, and to what end. In order to expand our experiences we need to play, create and reflect together with new tools, techniques, ideas, materials and communities. In order to be connected learners as educators we will need to connect as peers as well to the larger field of learning and teaching. 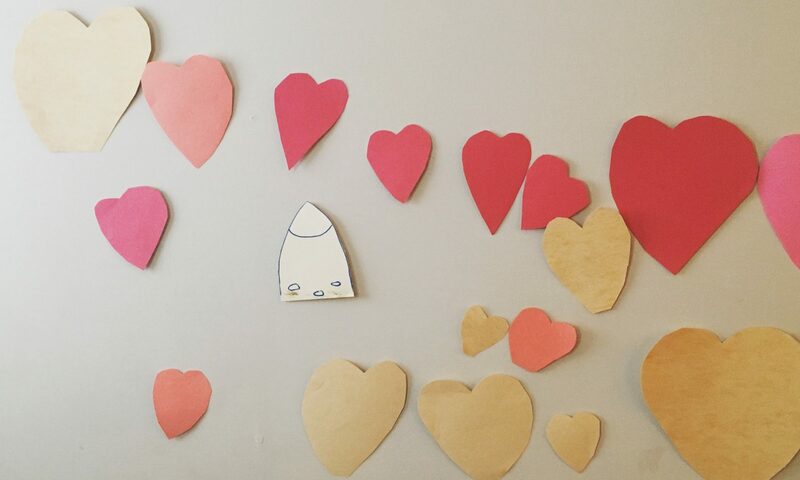 Images: Original work created by Jonah and Rina (hearts and rockets); Torin (aluminum robot); Alexis (sidewalk chalk on bricks with water).